This is a roundup of all the breaking news from around the Las Vegas valley for June 10, 2018. Fire crews responded to a fire in a first-floor apartment at 539 East St. Louis Avenue near South Las Vegas Boulevard. Everyone was evacuated from the apartment until firefighters were able to extinguish the fire. The kitchen in the downstairs unit was completely gutted. One victim was treated for smoke inhalation at the scene but no injuries were sustained. 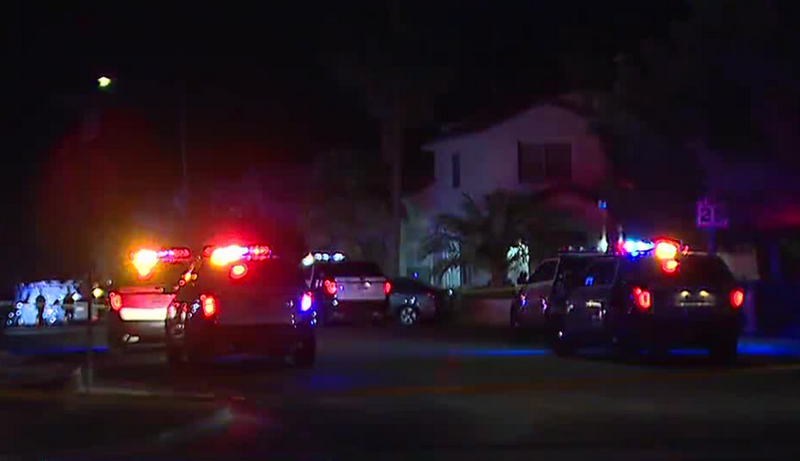 Witnesses report seeing a group of teens at a party near Gowan Road and Durango Drive where shots rang out overnight. Police at the scene say no one was shot and no injuries occurred.